The truth about supplements: do they work and should you take them? FOR some people, they are an insurance policy against a less-than-perfect diet. Others take them because they can’t – or won’t – eat certain foods. Whatever the reasons, popping vitamin and mineral supplements can feel like a virtuous shortcut to a healthy life. But in recent months, serious doubts have been raised over whether they are actually any good for us. Take omega-3. For many people, these golden capsules are a way to get the essential fatty acids we are told our bodies need without having to consume oily fish. Yet recent studies indicate that – unlike eating fish – taking omega-3 or fish oil supplements does nothing to reduce your risk of heart disease, stroke or early death. 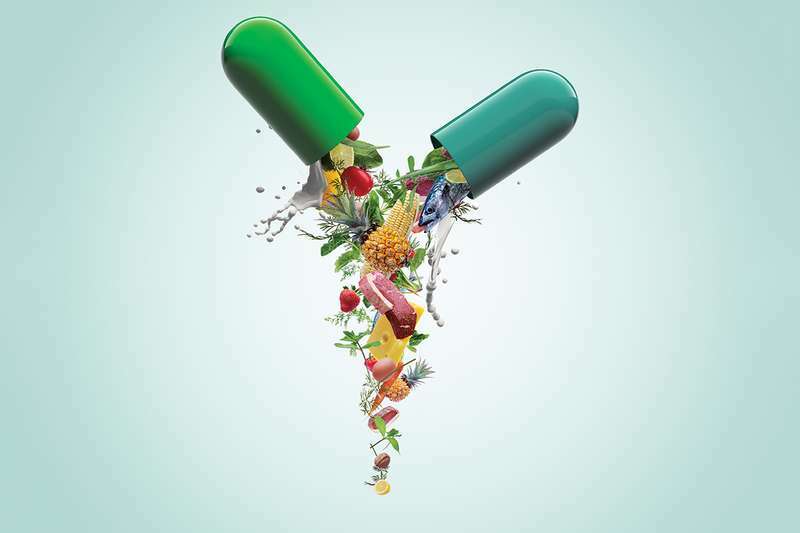 It is a similar story for other nutritional supplements, including multivitamins: the results from a slew of studies on their impact on our health has been underwhelming. In some cases, taking high doses of certain nutrients may even be harmful. We are also waking up to the importance of the interactions between the different foods we eat and how these influence the uptake of the nutrients they contain. It turns out it’s not what we eat, it’s how we eat it. So are supplements just a waste of money? And if not, which are the ones we should be taking – and how? It is only in the past century that we have begun to identify and recognise the importance of the various health-sustaining nutrients found in our food.